Yesterday, the publisher XSEED tweeted a picture of pigs flying. Today it’s clear why: Trails in the Sky SC is actually coming out. NEXT WEEK. On October 29. 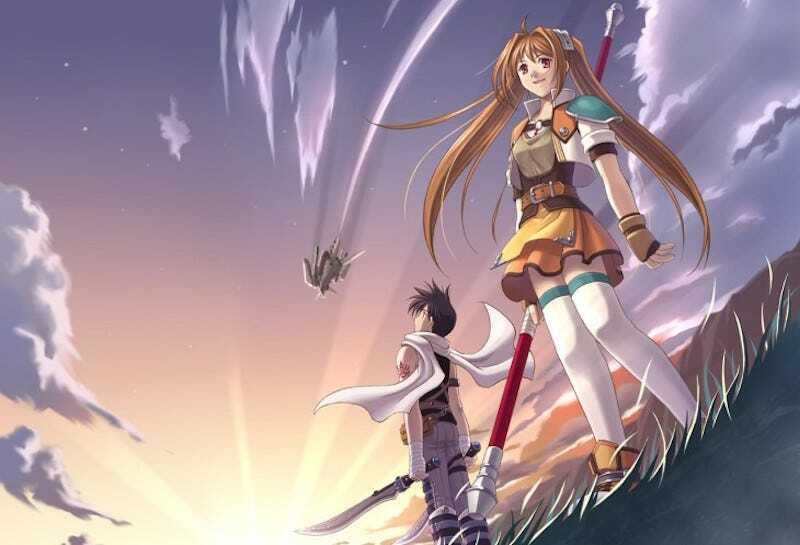 It’s been four and a half years since XSEED released the first chapter of Trails in the Sky—an excellent RPG that ends on a tantalizing cliffhanger—and since then, fans have been bugging the publisher non-stop about the second game. It’s been a nightmare to publish, for many, many reasons including script size, technical issues, and all sorts of interpersonal drama. I’ve been planning a big feature that tells the whole story of Trails SC, so you can expect that at some point soon. For now, all you have to know is that Trails is an excellent game and that the second chapter will be out on PC and PSP (aka: Vita) next week. FINALLY.